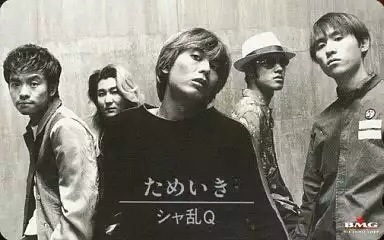 I’m dating myself when I say that I like the J-pop group Sharam-Q. The group was led by Tsunku who long after the group’s popularity waned went on to become a well-known producer. Sadly, Tsunku saw his singing career come to a complete halt in 2014 when he was diagnosed with throat cancer and failing radiation therapy had his vocal cords removed. He still appears on television from time to time and with the aid of his laptop, still provides lively commentary. Metaphorically speaking, I think I’m where Tsunku is in terms of this blog. I’ve wrote enough, had some lively discussions with people (enlightened a few and aggravated some others), but I feel I’ve lost my voice and have nothing more to say. This is not to say that It hasn’t been fun expressing my thoughts on Okinawa and Japanese Budo, but at this point in my life there are other challenges that I am looking forward to tackling.